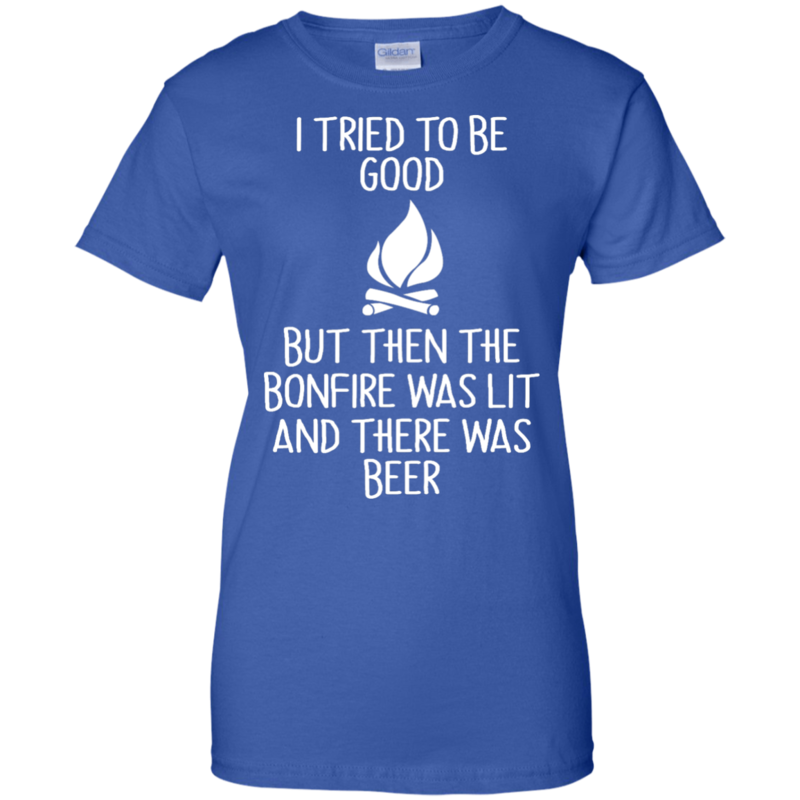 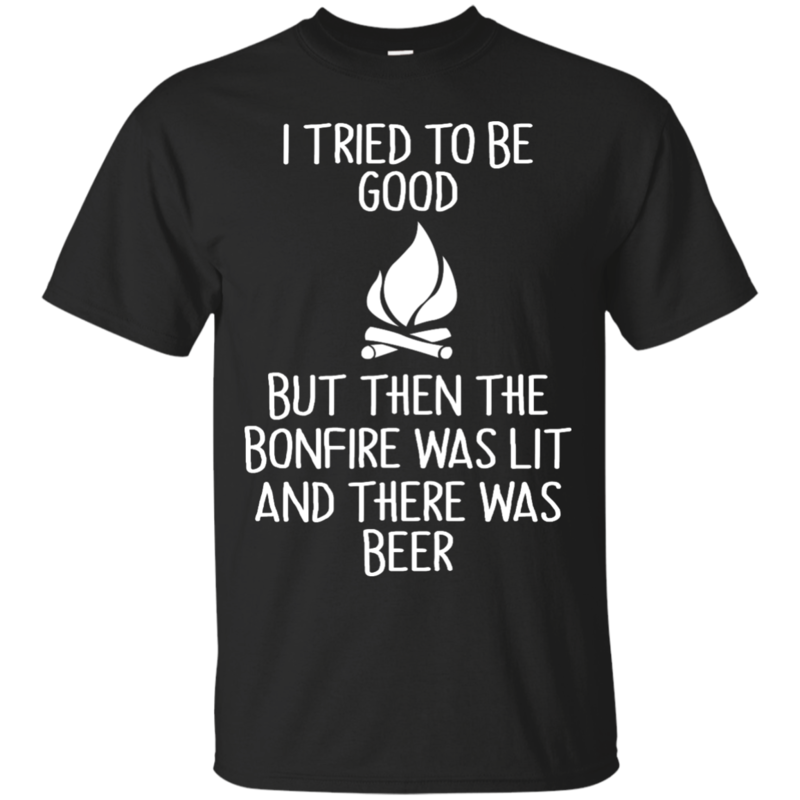 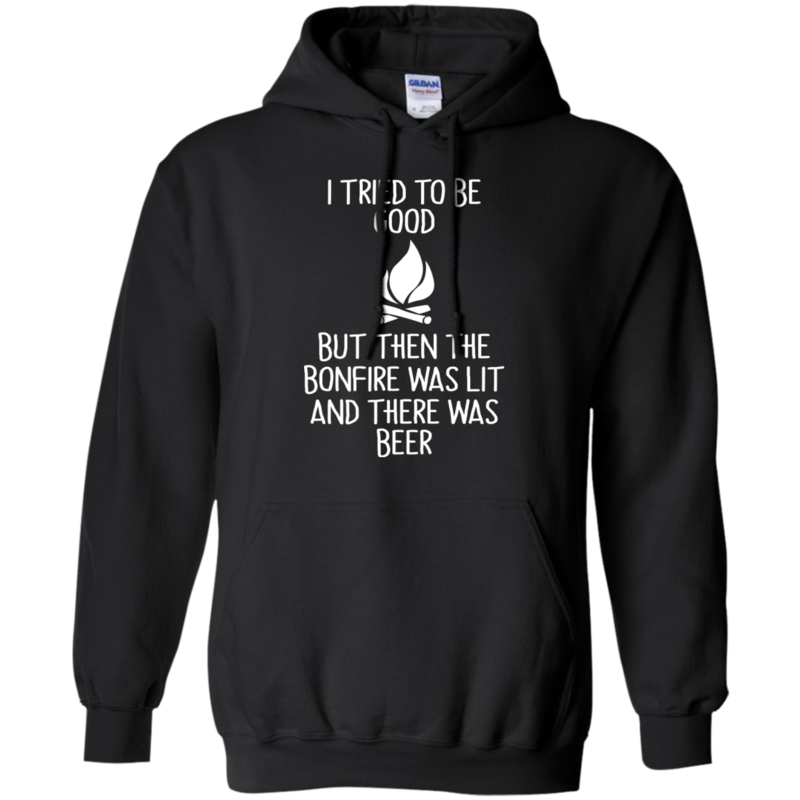 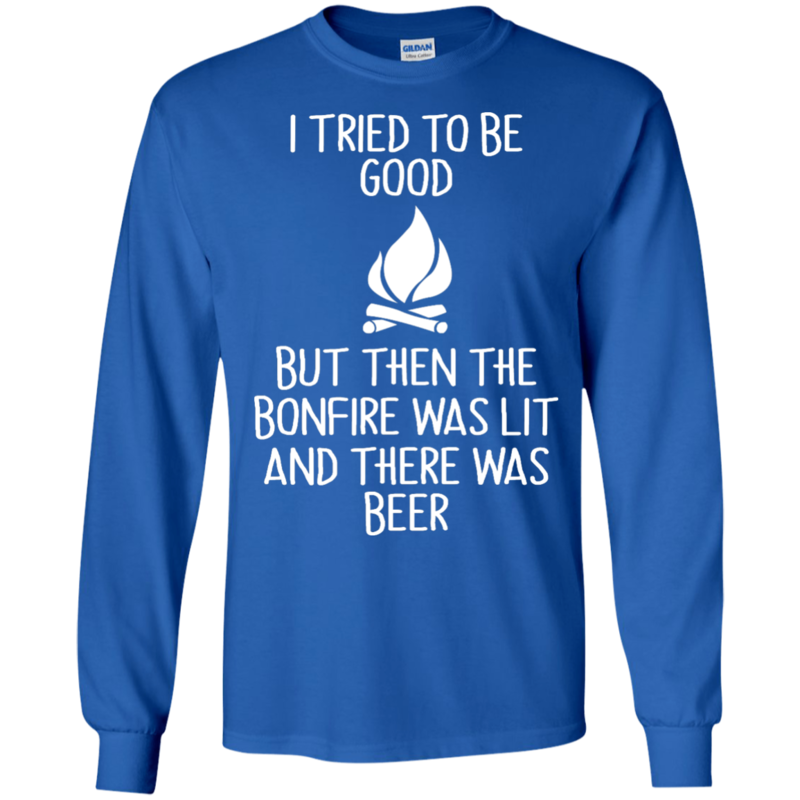 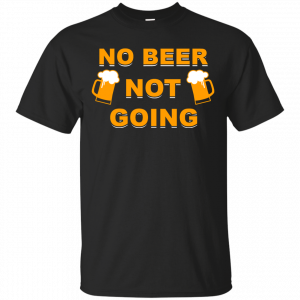 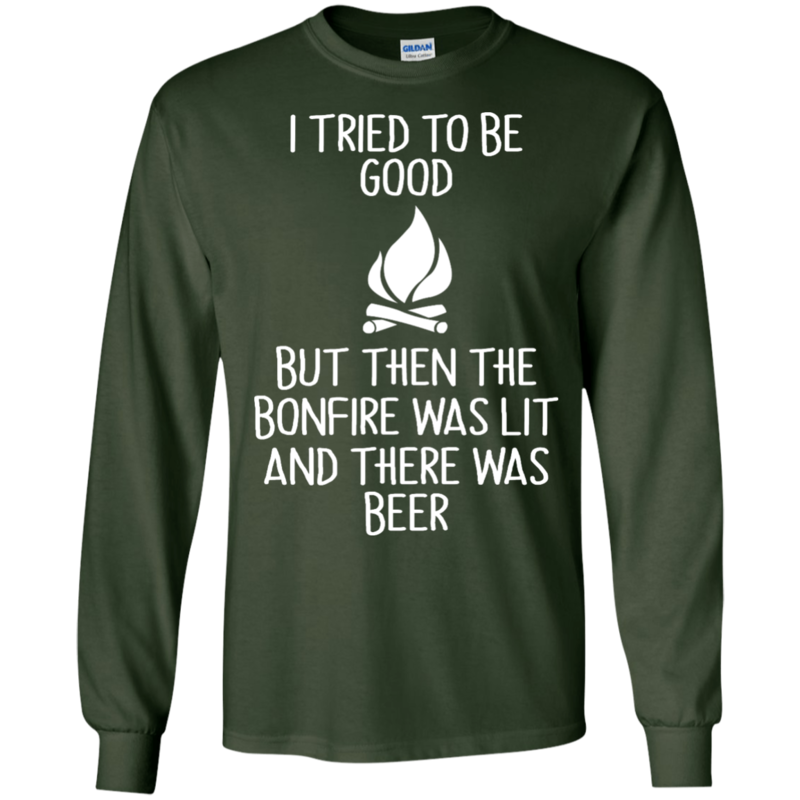 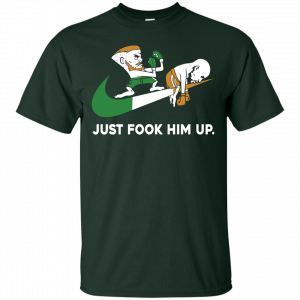 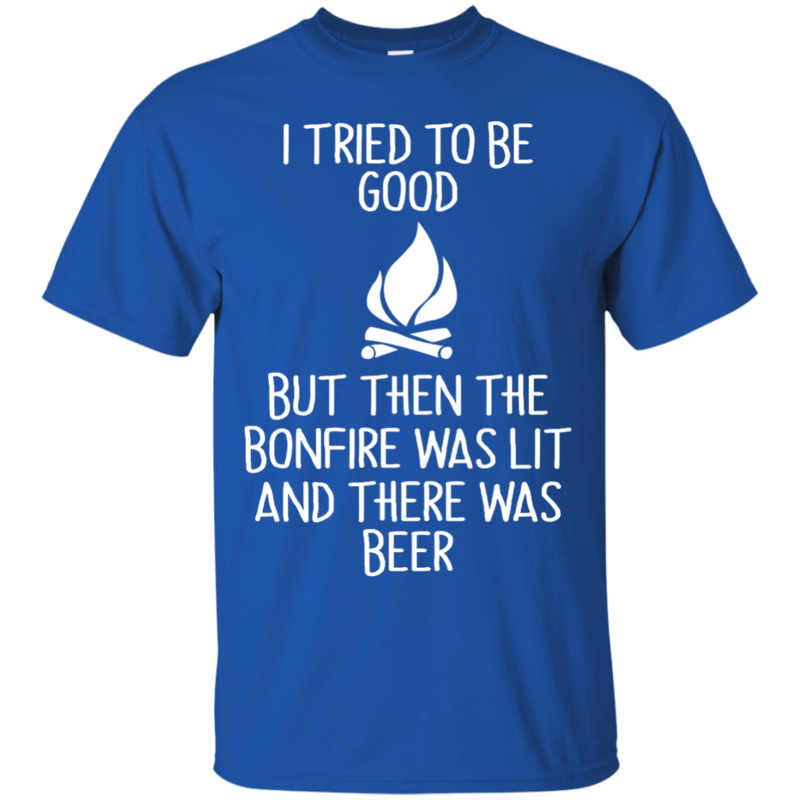 I Tried To Be Good But Then The Bonfire Was Lit And There Was Beer T-Shirts. 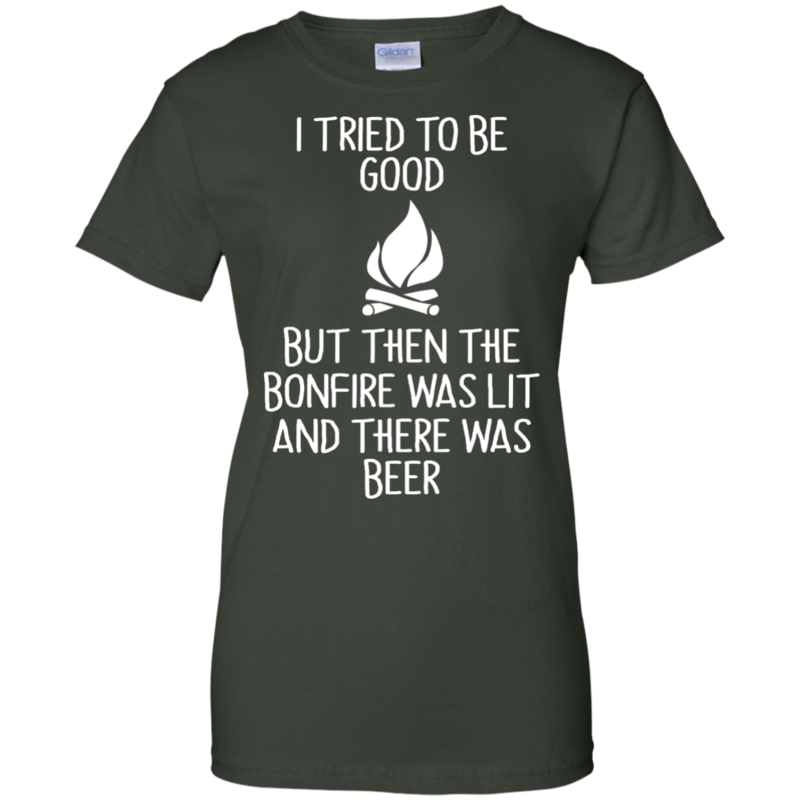 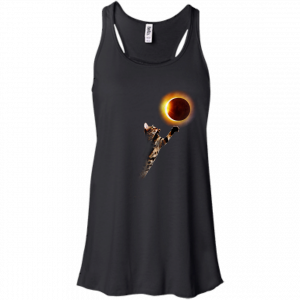 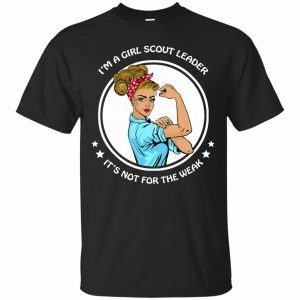 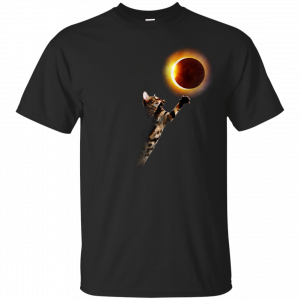 This is an awesome t shirt for camping lovers. 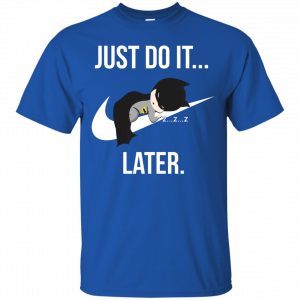 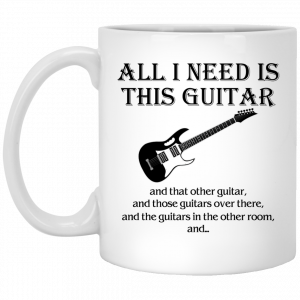 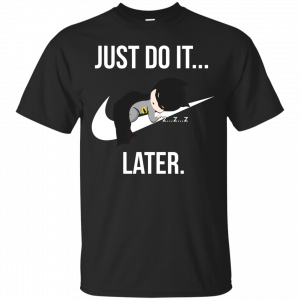 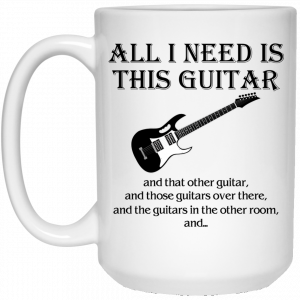 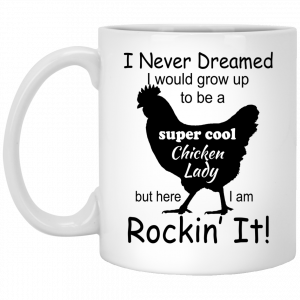 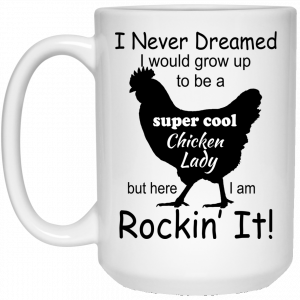 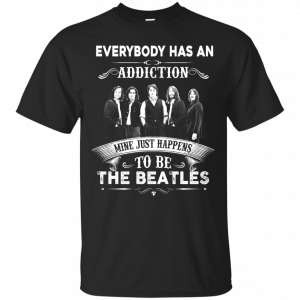 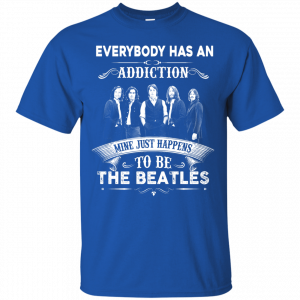 This available in t-shirt, hoodies and tank top.